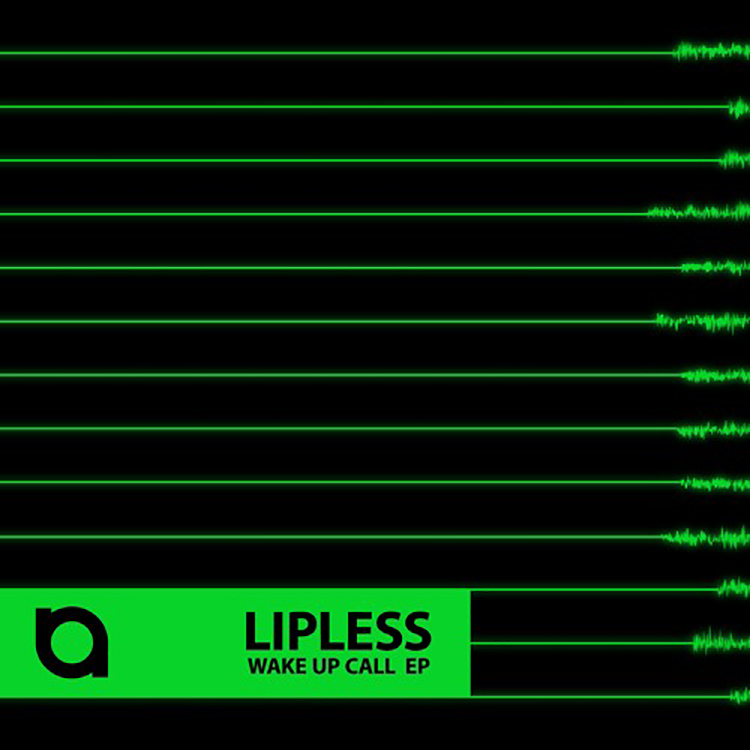 Out now on Kaskade’s Arkade Records, Lipless debuts his “Wake Up Call” EP. These 3 tracks serve up a variety of tempos while keeping melodies and synth work that fascinates the listener. Vocals that capture your heart round out each track as Lipless focuses his production around drawing the listener in with each beat. From underground deep house sounds, to the touch of all-accessible big room beats, Lipless displays an array of talents that is best showcased on Arkade. Kaskade himself has created a legendary library of tracks by adapting his style to a variety of genres and Lipless shows he can do much of the same. Take a listen to these 3 tracks and just imagine what the future holds for this bright young star. Let us know what you think!